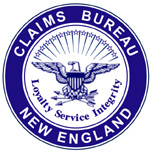 Claims Bureau New England, Inc. is a continuation of Casualty, Life & Surety Companies, Inc., d/b/a Claims Bureau, that was established in 1956 by Robert T. Mulcahy. Today, Claims Bureau New England, Inc., is still supplying attorneys and adjusters with the same wealth of reliable information obtained by some of the same investigators that were with Casualty, Life & Surety Companies back in the sixties, seventies and eighties. With years of hands on experience, our company is reliable as they come. We encourage you to contact us with any questions. We're here to help solve your problems no matter how big or small. 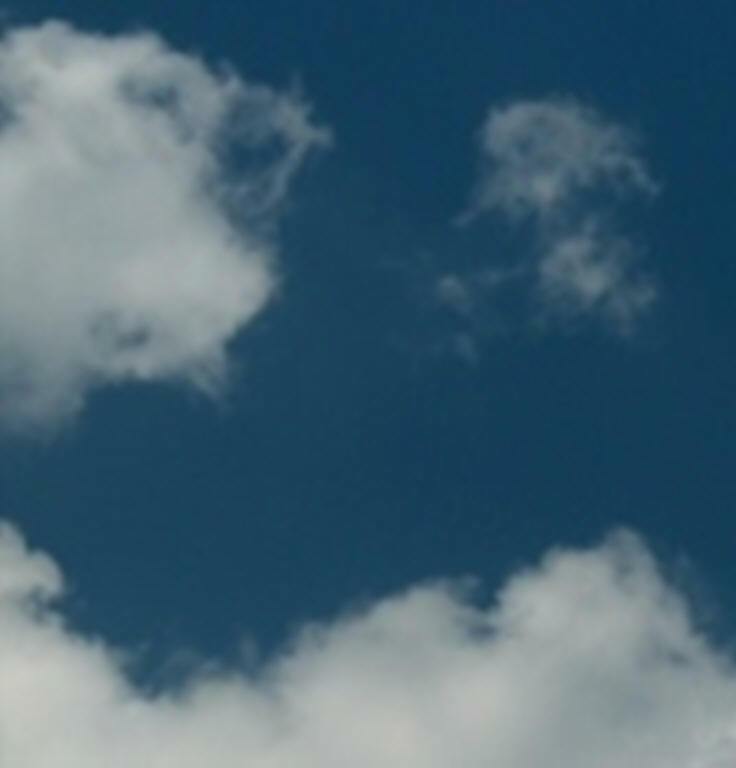 copyright � 2012 Claims Bureau New England, Inc., all rights reserved.